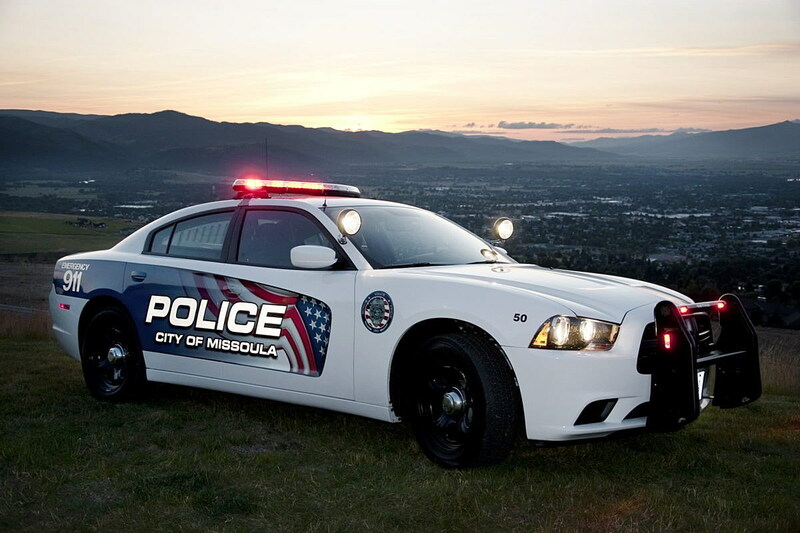 The Missoula Police Department on Wednesday asked the City Council to consider funding four new full-time employees in the 2017 fiscal year budget, though it’s unlikely the full request will be filled. Police Chief Mike Brady is seeking two community service specialists and two sworn officers to help bring a stronger law-enforcement presence to the city’s downtown district and riverside trails. Combined, the four positions would cost the city an additional $167,000 for half of fiscal year 2017, though the cost of adding them to the department in perpetuity would carry an annual cost of roughly $374,000. Brady said the increased use in video surveillance by area businesses has made it easier for the police department to follow up on thefts and other misdemeanor crime. But that has also led to an increase in the department’s caseload. Adding two additional sworn officers would enable the department to bring a greater police presence to areas of the city, including downtown, while also allowing it to handle misdemeanor cases for part of the season, according to Brady. The Missoula Business Improvement District and other downtown business owners have spent the past two years lobbying for greater police presence. Downtown crime has reached dangerous levels, they said. As it stands, the city has one officer assigned to the downtown beat. The BID contributes $49,000 annually to help pay for the position in a cost-share plan. While most of the council accepted the need for more police officers and greater downtown presence, they said other city agencies have their own budgetary needs. The council began the budgeting process three weeks ago and must approve or pare down Mayor John Engen’s proposed budget. As proposed, Engen’s budget includes the four positions sought by Brady. The police department’s current budget stands at roughly $15.2 million. More than $8.4 million of that goes to salaries and wages. Over the next few weeks, the council will “tickle” items that can be added or removed from the FY17 budget, including new positions within the police department. Ward 3 council member Emily Bentley said other city departments also have needs for additional employees, including streets, parks and planning. If the council couldn’t fund all four positions, Brady asked it to consider funding the two sworn officers. “With the activities we’re trying to address and the impact we’re trying to create in our misdemeanor follow-ups, and continuing our efforts to create a safe environment downtown and in our parks and trails, the sworn officer is the best way to go if we have to pare it down,” Brady said. Ward 2 council member Harlan Wells said that while he was reluctant to add new employees to other city departments, he’d consider a budget increase to fund new positions within the police department.